Summer 2014, One of the best! Now, i am ready to go back to the big apple! 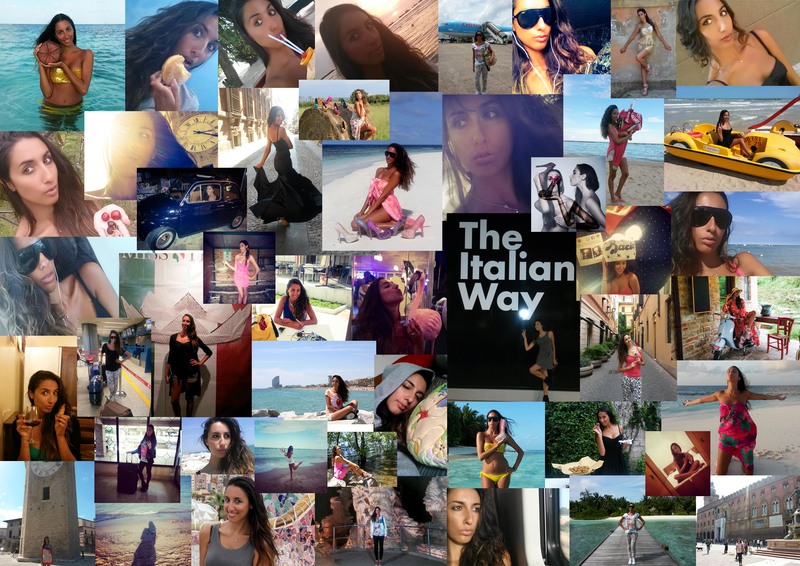 My summer 2014, one of the best ever! All my travelling, intense moments, fashion, walking around the world with my shoes, meeting old friends and new friends, discovering places, taking trains, planes, buses, cars, eating the best food, laughing, crying too, taking selfies, writing, listening my fav songs, getting inspired from the sea, loving, feeling free, beautiful, dreaming and keep living my dream…Thank you to who was there with me and for me. Love, your Cinderella. ← Swarovski crystals and corals, Kilame shoes in Maldives.